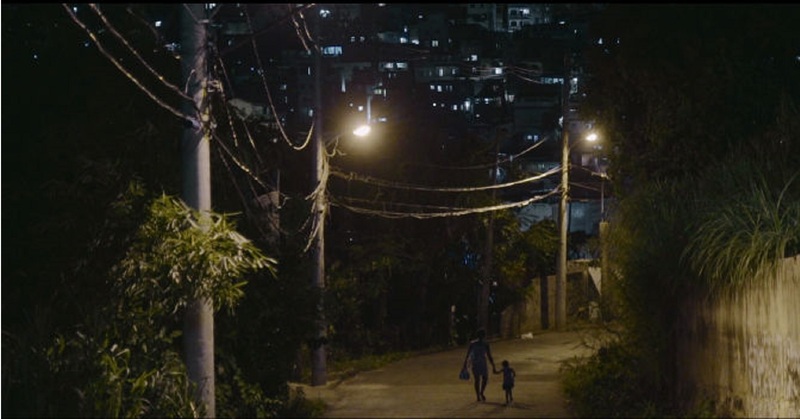 Chega de Fiu Fiu, the name of one of Brazil's most recent and impactful social justice campaigns, is also the namesake for the documentary that explores gender-based violence in a still-unexplored context: public space. Directed by Fernanda Frazão, Chega de Fiu Fiu (which translates into "enough of the cat calls") draws a picture of this type of aggression through the stories of three women from different regions of the country: Rosa Luz, from Brasília; Raquel Carvalho, from Salvador; and, Teresa Chaves, from São Paulo. It is a sensitive, thrilling and profound film, made by and for women, but able to make even the most resistant minds understand the extent to which women's freedoms are at stake.